I covered the following articles on my inaugural episode of Exposing Faux Capitalism on Oracle Broadcasting on Sunday, June 24, from 1 to 3 PM Eastern. Sorry for the intermittent audio issues, which I plan to address for the second episode. “I thought that United States currency was legal tender for all debts. Some businesses or governmental agencies say that they will only accept checks, money orders or credit cards as payment, and others will only accept currency notes in denominations of $20 or smaller. Isn’t this illegal? 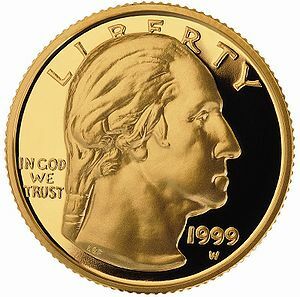 One consequence of this distinction is that the U.S. Constitution’s clause stating that no State shall “make any Thing but gold and silver Coin a Tender in Payment of Debts” shows that it is only referring to the constitutional authority of the States to make gold and silver coins legal tender for payment of public and private debts, and doesn’t force private businesses and individuals to accept them as payment for goods and services. 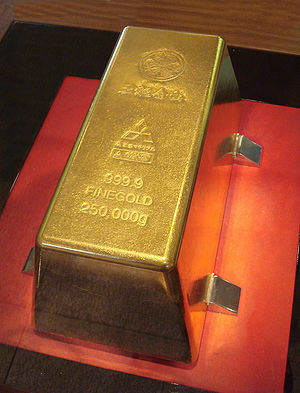 I demonstrated earlier how that clause doesn’t require the States to implement legal tender laws, but if they do, then they are mandated under the Constitution to make only gold and silver coins legal tender in payment of public and private debts, but not for payment of goods and services.